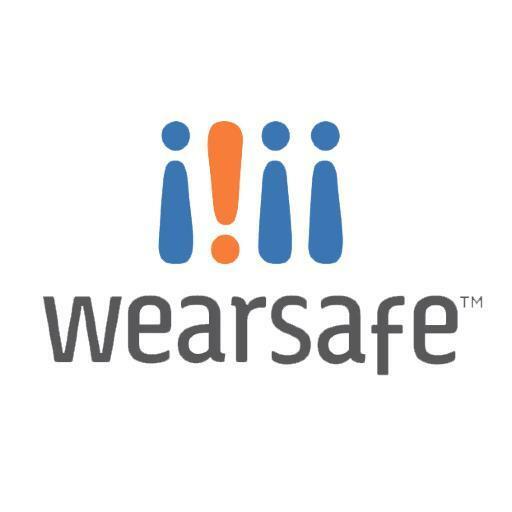 Wearsafe Labs, a Connecticut-based developer of wearable safety products, raised nearly $3m in its latest round of funding, which is expected to close this month. The round is being led by former Goldman Sachs partner Ravi Singh, who has also been appointed to its Board, with participation from Andy Stewart, former Managing Director and Global Head of BlackRock Alternative Investments. Led by David Benoit, Co-Founder, Wearsafe Labs recently started shipping its first product offering, the Wearsafe Tag, which is a small wearable device that can clip onto almost anything to connect to a user’s smartphone using Bluetooth Smart (low energy) technology. With a touch of a button, it instantly connects a user with a selected network of family and friends. When activated, a user’s network immediately receives an alert through email, text and their Wearsafe app, a group chat is started and friends and family can see where someone is located with the GPS information provided as well as instantaneously hear audio from their location. The Tag also provides the user with tactile confirmation (vibration) to let them know their alert has been received and help is on the way. If additional assistance is needed, network members can call 911 directly from within the Wearsafe app.